1. Enjoy all the fun of the fair with a trip to the IGA Perth Royal Show. Children are half price on Thursday. Cost: $30 Adults $15 Children over 4. 2. 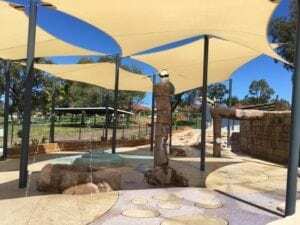 Visit the brand new Jungle Park! 3. Bricktober is not to be missed for LEGO fans! 4. Prepare for a close encounter with the most extraordinary creatures to ever walk the earth at Dinosaur Discovery – Lost Creatures of the Cretaceous. 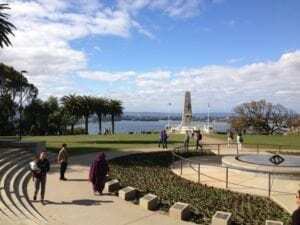 Location: Perth Convention and Exhibition Centre. Cost: $25 Adults, $15 children aged 3 – 15 years. 6. 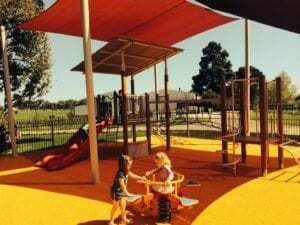 Check out Bibra Lake Regional Playground which is packed full of unique features designed to entertain children of all ages and abilities! 8. 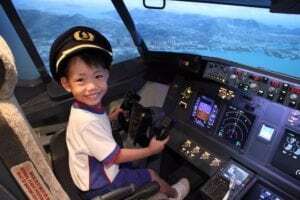 Let your child take control of a Boeing 737 Flight Simulator at Flight Experience Perth. Solo and group sessions available throughout the school holiday. Suitable for Kindy to Year 9. 9. Heading into the city? Then make sure you book lunch at Ivy and Jack where kids eat free from 23rd September – 8th October. Plus don’t miss their Superhero Party on 4th October. 10. Get ready for some great gooey fun as AQWA brings you Slime Time! From 20 September – 31 October you can discover the secrets of sea creature slime! 11. 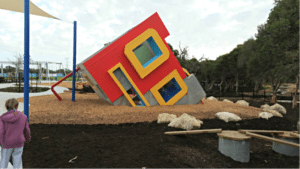 Discover Colour Block Park – AKA the LEGO Park in Golden Bay. 12. Participate in a range of fun, family-friendly science activities and discover how our amazing researchers are improving the health and development of kids, families and communities in WA at the Telethon Kids Institute’s free Discover Day. 14. Have fun being a movie star with Filmbites! Choose from a range of workshops to suit your interests, including Screen Acting, Film-making, Animation and Gaming. 15. 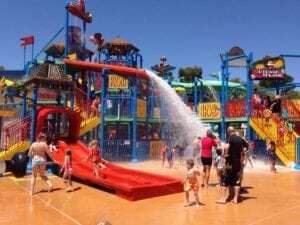 Spend the day riding the water slides at The Maze, Home of Outback Splash. 16. 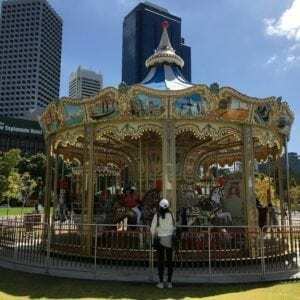 Don’t miss out on all the excitement that the City of Perth has to offer with silent discos, laser tag, ninja training, carnival rides, dance workshops, an enormous five-storey tall dinosaur, parks full of pinwheels and so much more. 17. Pack a picnic and head to Mills Park in Beckenham. 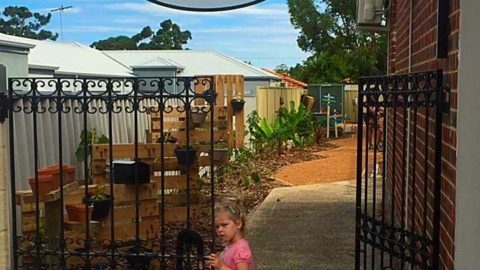 It is a great park suitable for kids of all ages and a new cafe Fika on Brix has just opened up right in the middle of the park! 18. 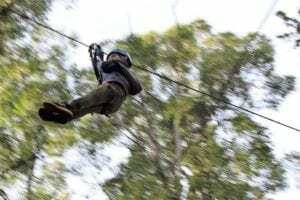 Swing through the trees like Tarzon at Trees Adventure. 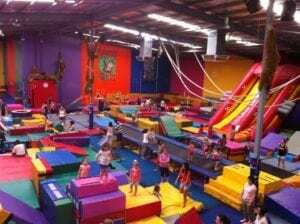 Cost: $48 adults, $25 kids aged 4 – 7 years and $38 kids aged 8 – 17 years. 19. Head to Eagle Rock Spur or Eagle Falls Spur where kids eat free all day Monday – Friday during the school holidays with the Buggybuddys Deal! 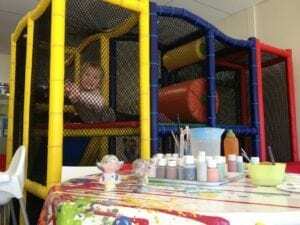 Plus they both have a fabulous indoor playroom which is guaranteed to keep the kids amused. 20. Create your very own Bear with the Build-a-Bear Workshop activity at Sorrento Quay. 21. Expand your child’s learning by booking them into STEMmates school holiday workshops specialising in Science, Technology, Engineering and Mathematics. 22. 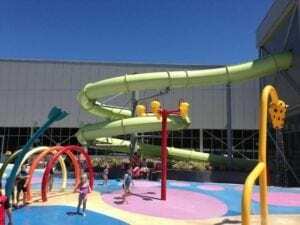 Will you be brave enough to ride all 3 water slides at Cockburn ARC? 23. 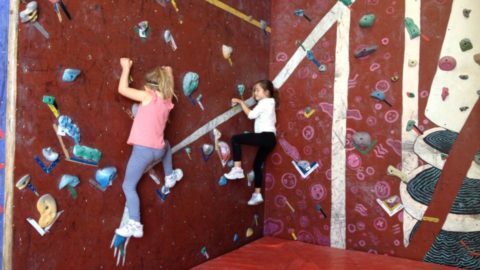 Let the kids climb the walls at City Summit Rock Climbing Centre in Malaga. School holiday programs are also available. Cost: Adults $18, Children over 7 $10 plus $5 harness hire. 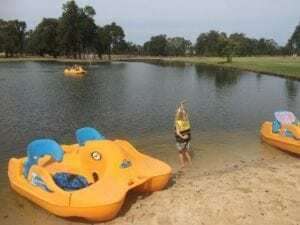 Children under 7 $12 including harness hire. 24. 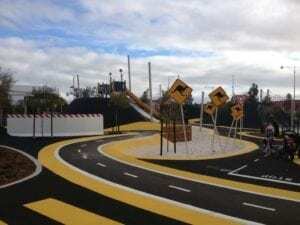 Grab the scooters and bikes and head to Shepherds Bush Park Playground. Kids will have the most fabulous fun racing their mates around the track. 25. 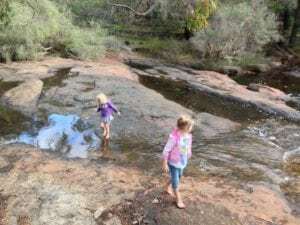 Send your kids to UWA these school holidays! They have an action-packed program that aims to encourage kids to have a go, get out there and get moving. 26. 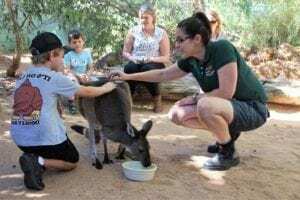 Be a part of Project Passport these school holidays at Perth Zoo. Just collect your activity passport when you arrive and follow the action-packed itinerary inside. 27. 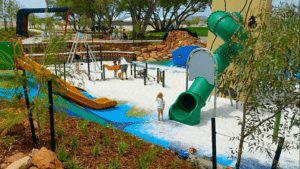 Explore your way through the secrets of the Muddle Maze at Cockburn Gateway Shopping City. 30. 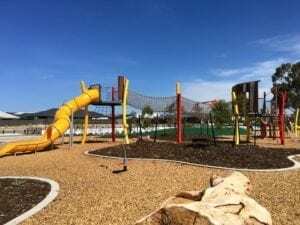 Check out the brand new playground next to Cockburn Arc. Guaranteed to pack in lots of fun for kids of all ages! 31. 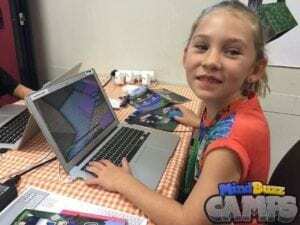 Enjoy a day of Minecraft fun and learning at Mind Buzz Camp. Play and connect with others on multiple servers, learning new skills, commands, tips and tricks all while making some great friends. 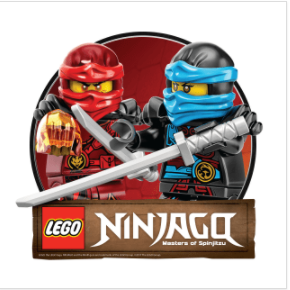 Suitable for: Children aged 6 – 12 years. 32. 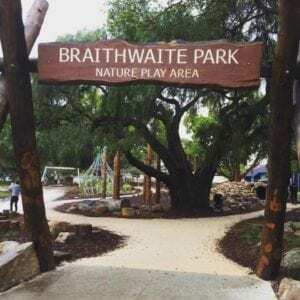 Book into Whiteman Park‘s school holiday activities. You can get up close and personal with lizards and snakes, get hands on with clay and explore strange things with Science Alive. Cost: $5 – $15 per child. 33. 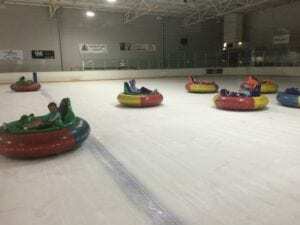 Ever ridden in a bumper car on ice before? 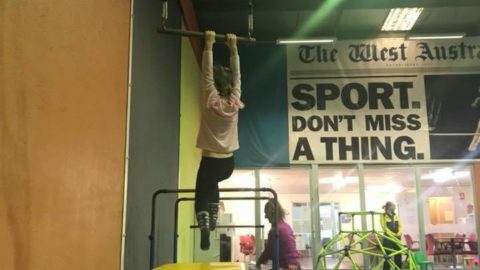 Well, now you can at Xtreme Ice Arena this school holidays! Cost: $5 for 5 minutes. 34. Put some spring in your step with colourful lead lighting workshops at Wanneroo Central. 35. 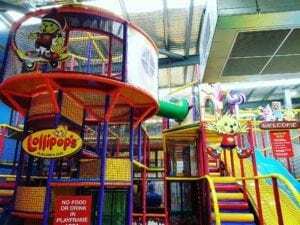 Burn off some energy at Jungle Gym! 36. 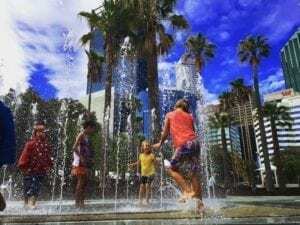 The Western Australian Museum has an exciting spring school holiday program with action-packed activities for all ages: from pizza making classes to seafaring pirates… there’s something for everyone. 37. 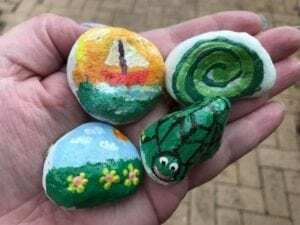 Join in with the Painted Rocks craze! Head to your favourite park to share and hunt down rock creations. 38. 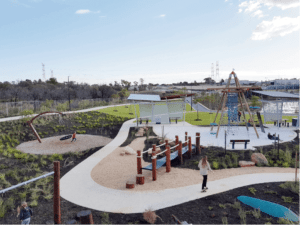 Pack a picnic and head to Kwinana Adventure Playground. There is so much to do you can easily spend the day there. 39. Enjoy lunch at the historic Parkerville Tavern. You’ll find a playground plus a huge amount of space in their beer garden for kids to run about on. 40. Can you find out Who Dunnit? in Scitech’s latest exhibition which shows how technology helps the police and scientists solve crimes. 41. 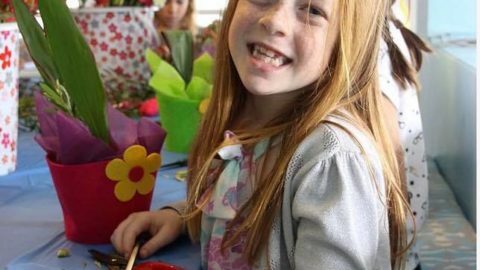 Enjoy some spring craft activities at Maddington Central. 42. Pay a visit to Perth Mint and receive a free collectors coin with every paid child entry. 43. 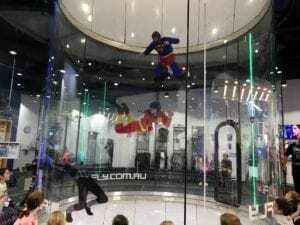 Little adrenalin junkies would love a visit to iFly Indoor Skydiving Experience. 44. Spend the morning at The Pottery Playroom. Not only can you paint your own pottery but kids will have fun in the mini jungle gym. Don’t forget your socks! Suitable for: All ages although designed with 10 – 14 year olds in mind. 47. Book the kids into the Kids Sports Club at HBF Stadium. Days packed with sporting activities and guest coaching sessions from WA’s leading sports groups. Cost: $34.50 half day $56 full day. 49. 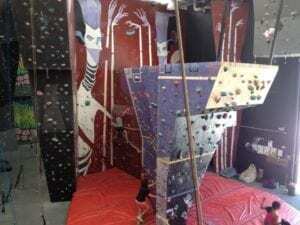 Check out Bullrush Adventure Playground which boasts an 8 metre rope climbing tower! 50. 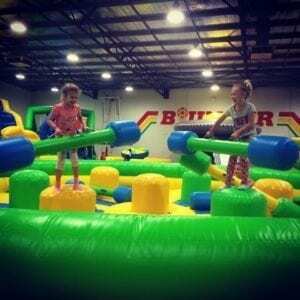 Let the kids burn off heaps of energy at Inflatable World! 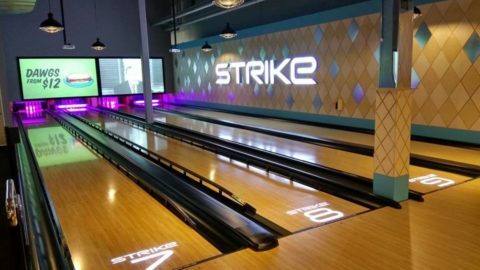 Great fun for kids and adults of all ages! 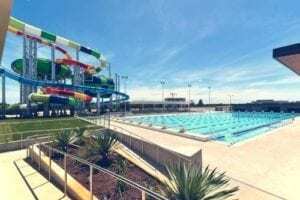 Location: Joondalup, Shenton Park, Ballajura, Leeming. Cost: $16, 4 years and under $8. 51. 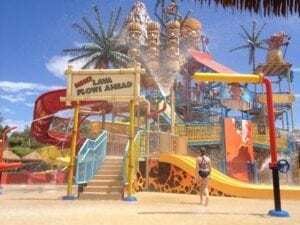 Spend the day at Adventure World which opens up for the summer season! 52. 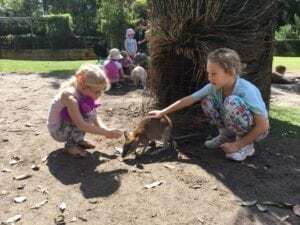 Get up close and personal with the residents of Perth Zoo by booking a Close Encounter with one of their furry or scaly residents. 53. 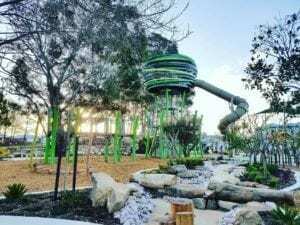 Enjoy a staycation at the Joondalup Resort. 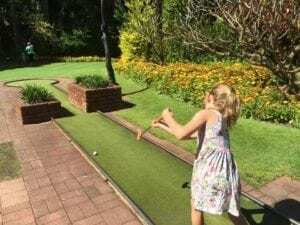 This school holidays kids stay free! 54. Discover the FESA Education and Heritage Centre. 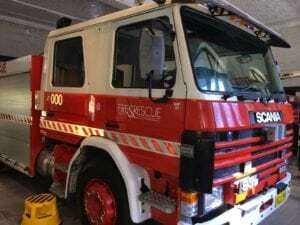 A hands on museum where kids can learn about the progress of Fire Fighting through the years. Open Tuesday – Thursday. Location: Perth City. Suitable for: Ages 3+ years. 55. 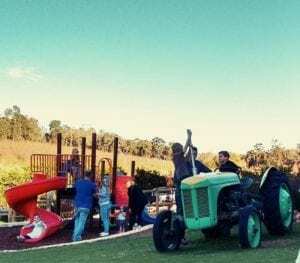 Take a day trip to Donnybrook Apple Fun Park– Australia’s largest free playground around a 2 hour drive south from Perth city. 57. 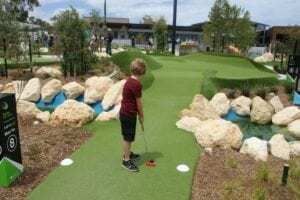 Challenge your friends to a round of mini- golf at the stunning Wanneroo Botanic Gardens. Loser has to buy a round of ice-creams! Cost: $18 adults, $13 children. 58. 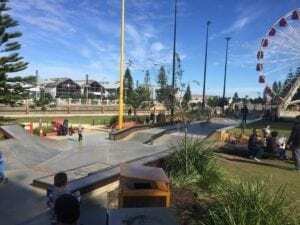 Skate, ride, scoot or hang at the Esplanade Youth Plaza in Fremantle – a world class skate park catering for skaters of all abilities. They also run free school holiday activities. 59. 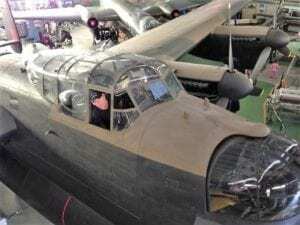 Have fun checking out over 30 planes at the Aviation Heritage Museum of WA. Kids will love getting behind the controls of a helicopter! Cost: $15 Adults, $7.50 children 4 to 16. 60. Grab your wheels and head to Heath Park in Eglington. With its pirate ship and scooter track fun is guaranteed! 62. Get ready for back to school with a haircut at Kidz Kutz– a salon just for kids! 63. 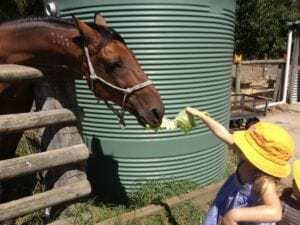 Head to the hills and visit Core Cider in Pickering Brook. 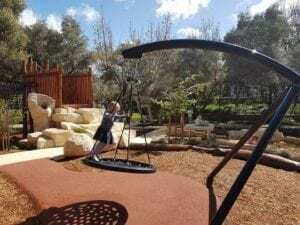 Great food and fun playground to keep the kids amused. 64. Spend the morning at Woodbridge Riverside Park. 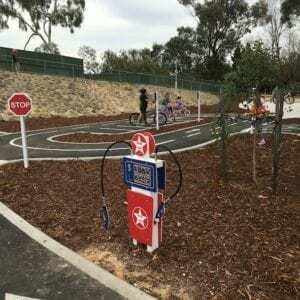 Fabulous park for kids of all ages and abilities. 65. 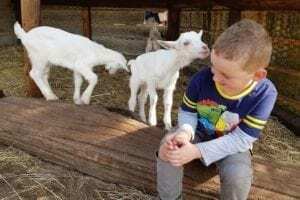 Get cuddly with a feathered or furry friend at The Cuddly Animal Farm in the Swan Valley. Cost: $13. Children under 2 are free. 66. 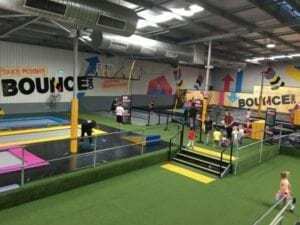 Bounce off the walls at BOUNCEinc, Perth’s largest trampoline park! 67. 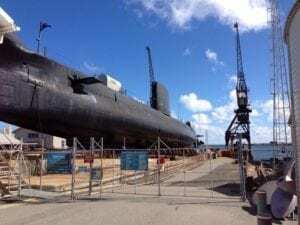 Take a tour of HMAS Submarine Ovens in Fremantle. Children need to be over 5 to partake in the tour. 68. 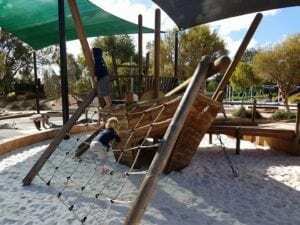 Check out the brand new nautical themed nature playground at Iluka Foreshore. 69. Do your kids love dinosaurs? Then head to the Museum of Natural History where they will get to meet a few. Cost: $5 Adults $2 Children. 70. 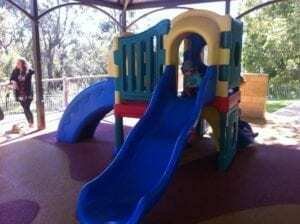 Check out Livvi’s Place Playground. Suitable for: All ages and abilities. 71. 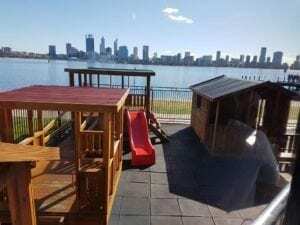 Treat the kids to lunch at one of Perth’s many restaurants with a playground. Find a full list here. 72. 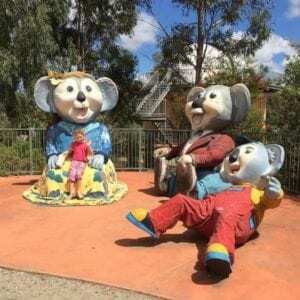 Visit the residents of the Cohunu Koala Park. 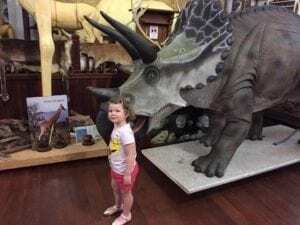 Pat a koala, ride the steam train, feed a kangaroo and pose for a picture with the huge dinosaur models. 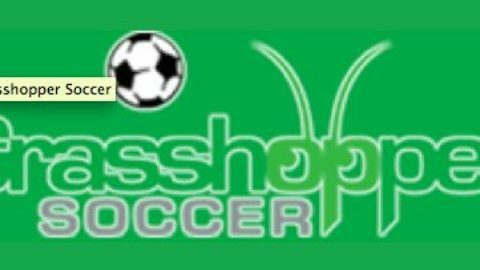 Cost: Adults $15 Children (aged 3 – 15) $7. Under 3’s are free. 74. 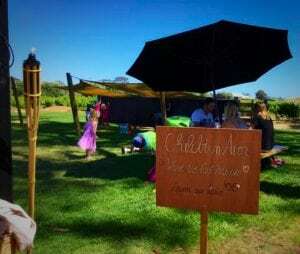 Have little ones and want to hang out away from the big kids? 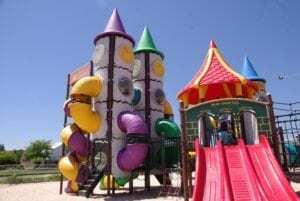 Then head to Little Sweet Play Centre which is dedicated to young children aged 0 – 5 years. 75. 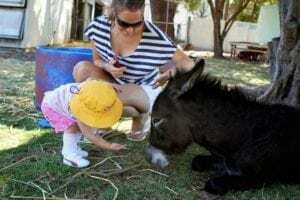 Pay a visit to Landsdale Farm School, say hello to the farm animals, wander through the herb garden and play in the covered playground. Cost: $7.50 per person. Children under 2 are free. 76. 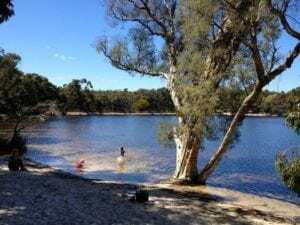 Pack a picnic and take a day trip to Lake Leschenaultia. 77. 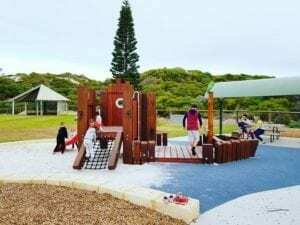 Spring into Secret Harbour Square and let the little ones imaginations go wild with free School Holiday activities. 78. Enjoy a sweet treat at Maison St Honore. 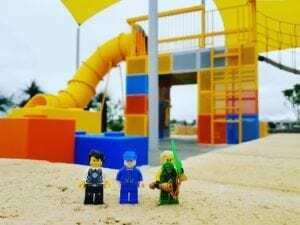 They have a great playground for the kids. 79. 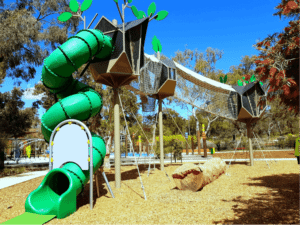 Visit the huge dinosaurs at Synergy Parklands in Kings Park. 81. Have super fun at the Newhaven Robot Park. Kids will love climbing the giant robot’s head! 82. 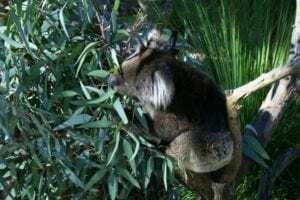 Visit Yanchep National Park for Koala and Kangaroo spotting. Enjoy lunch and indulge in some chocolate at The Chocolate Drops Tea Rooms. 84. 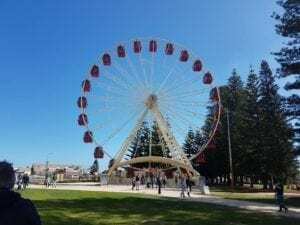 Head to Fremantle. So much to see and do from museums to markets, playgrounds to family friendly dining. 87. 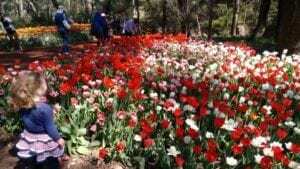 Spend the day in Kings Park. 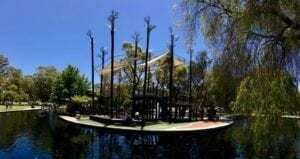 With a choice of 3 amazing playgrounds, a tree top walk and a tower to climb you can easily spend the whole day there! 91. 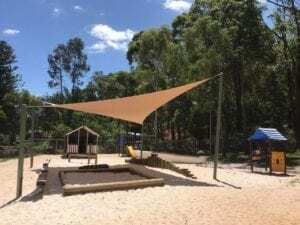 Head to Pitstop Playground in Banksia Grove. Don’t forget to take along your scooter or bike so you can race around the tracks! 93. Get tickets for Bambert’s Book of lost stories. This is the story of Bambert – an impossibly small man with an enormous love for writing. 94. 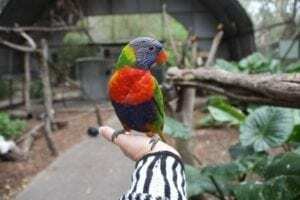 Pay a visit to Peel Zoo – a boutique zoo specialises in Australian native animals and some farm animals too. 95. Head to the hills and enjoy lunch at HopsScotch Cafe. Not only does it have beautiful grounds but a great playground too. 96. 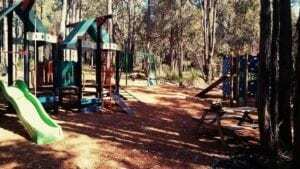 Enjoy getting down and dirty with nature at John Forrest National Park. Kids will love wading in the brook and eating a picnic in one of the cute cubby picnic shelters. 97. 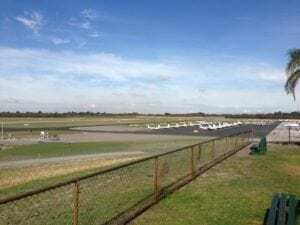 Spend the day in the beautiful Swan Valley. Find attractions, playgrounds and restaurants here. 98. 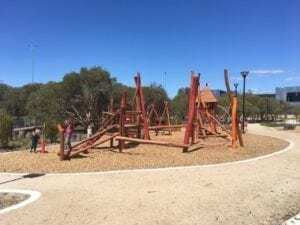 Spend the morning at Ivey Watson Playground in Kings Park and enjoy lunch at Sticky Beaks Cafe. 99. 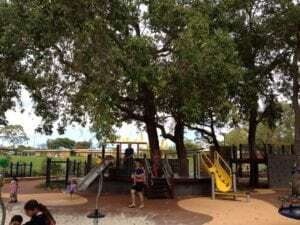 Head to the fabulous playground at Yokine Reserve. 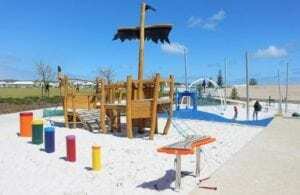 A great playground for kids of all ages and abilities. 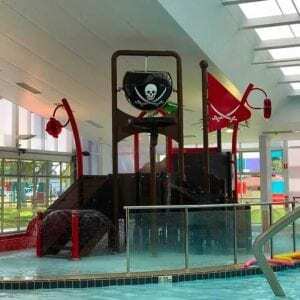 Don’t forget a spare change of clothes as kids are not able to resist the water play area. 100. 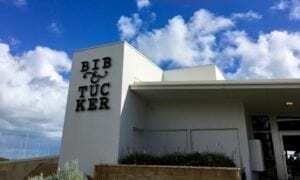 Book a last minute getaway to Margaret River. There are so many fun things to do for both parents and kids.